Investors commonly ask the question that how long it would take to double the amount at a given rate of interest. 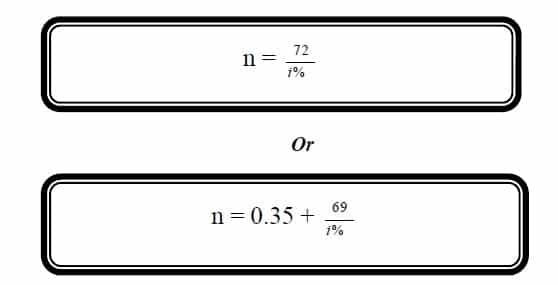 To answer we use the rule of 72 or rule of 69. To estimate how long it will take Rs. 15,000 to grow to Rs. 30,000 at an annual growth rate of 10%?